We look forward to showing you how smarter Microsoft solutions are built. 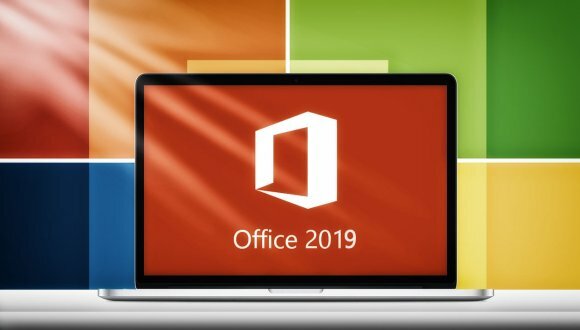 Microsoft Excel 2019 is on the way and it is easily one of the most useful software programs that any business can use. For those that don’t know, Microsoft Excel is a spreadsheet tool where users can input data, make graphs, perform advanced calculations and generally organize data. That being said, it’s no surprise that the vast majority of business owners use Microsoft Excel to help them stay organized. So how can Excel help you? 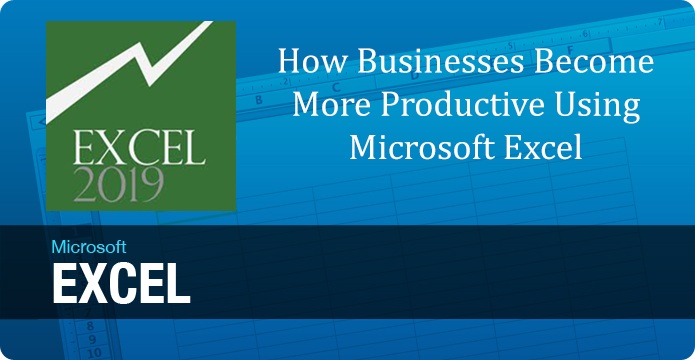 Read on to learn the benefits of Microsoft Excel for your business. Big data is in and it’s here to stay. Data collection offers businesses enormous value! With the proper data, a business can determine what strategies work, how they are working and what the team needs to do to improve these results. Often times when interpreting data for business, you normally do not consider just one or two samples but rather hundreds if not thousands of morsels of data. Here’s where Excel can help you. Excel is the perfect tool to organize and interpret data! Specifically, by using the Pivot Table feature, a user can break down thousands of lines of data into an easy to understand graph. This is very useful because the quicker you can understand data, the quicker you can make decisions to further progress your business. It’s true, sometimes it’s easier to understand topics when you have the proper accompanying visual. Microsoft Excel is top notch in the fact that it makes it very easy for the user to create easy-to-understand graphs and charts. Simply input the proper data into the appropriate cells, run the desired formulas and let Microsoft Excel create the visual of your choosing. Use this feature to add an extra appeal to all of your presentations! Let’s face it, staring a screen full of numbers all day can cause a person to feel as if the numbers are starting to blend together. Fortunately, Excel allows you to use different color shades, levels of text boldness and even italics on your data. This tool really makes it easy to understand data. Here’s a few quick examples: A sales person would use this feature to organize a prospecting list and could use a color scheme to determine who to contact. An accountant can use this tool to make their presentations easy to understand and follow. Being able highlight key features of the data will make life easier for you, too. If you become an Excel whiz, you’ll begin to notice the trends in the data. As we already established, Microsoft Excel is great for formatting data because it’s very easy to manipulate factors. Once you are able to format data efficiently, you can then use the real benefit of Excel and use the information to predict trends and forecasts. If a business owner is able to identify trends, they have an opportunity to build a plan to capitalize on the information. Knowledge is power. Posted on April 27, 2018 Posted in Blog Category and tagged Spreadsheet, Software, Conditional, Excel, Learn.